In my last post, What’s the cost of perfection?, I talked about our quest for perfect-looking and mild-tasting fruits and vegetables. As a result, we may be forfeiting both nutrition and flavour. While in some cases, as with that of the newer varieties of sweet corn, the taste may be more pleasing, but the pale kernels deprive us of a bounty of health perks from some of the missing carotenoid (pigments). Deep yellow corn offers more in the way of lutein and zeaxanthin, both carotenoids that protect vision. In other cases, though, even in the height of local tomato season, the beautifully round shaped fruits frequently no longer provide the fabulous taste of summer. Even the plants I was purchasing at my local nursery for my garden were yielding disappointing flavourless tomatoes. For me, growing heirloom varieties, those that have not been hybridized, have brought back our excitement at harvest time. One of the biggest issues, however, is how we are moving away from foods that taste bitter. Many of the substances responsible for the bitterness are, in fact, ones that are meant to deter pests from eating the plants. 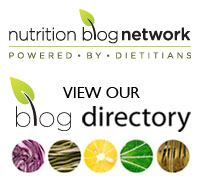 But the small amount of bitter substances, or phytochemicals that are found in wholesome foods, seem to offer benefit, so it’s worth your while to get used to some of these flavours. Extremely bitter foods, though, are ones that we would naturally avoid. Excessive amounts of various phytochemicals in a food can make it virtually unpalatable. In fact, extreme bitterness in a food has almost been a natural safeguard for humans against poisoning. It may add to the evidence of choosing whole food over phytochemical supplements which could potentially contain too much of a good thing. As science provides more information as to what causes potentially unpleasant tastes in certain foods, producers sometimes try to remove them. As a result, many fruits and vegetables have been undergoing selective breeding or debittering processes so that the products will be pleasing to consumers. While there may be less bitterness, the resulting product may also contain fewer protective substances. This comes at a detriment to both plants and humans. For plants, as their natural pesticides are removed, there may be a greater susceptibility to pests thereby boosting the requirement for more man-made pesticides. At the same time, we may lose out by having less in the way of natural disease-fighting compounds in our food. While over time, palates can adjust, many people turn their noses up at bitter fruits and vegetables. Research shows that some individuals may experience bitter tastes to a greater degree. They’re more likely to peel their oranges to remove any trace of the white pith and bitter taste. Instead of avoiding these bitter compounds, research shows that with repeated exposure, we can adapt our tastes. The cilantro debate, to me, is a perfect example. It’s been said that 50 per cent of people dislike this herb intensely – they say it tastes like soap. Some blame in on genetics. When my daughters were growing up, I would use cilantro in various dishes and when they walked in the door from school, I would hear loud complaints about the “horrible smell”. But since my husband and I both loved it, I continued to use it. That 50 per cent of my family – the former haters- now love cilantro. So much for the genetics. 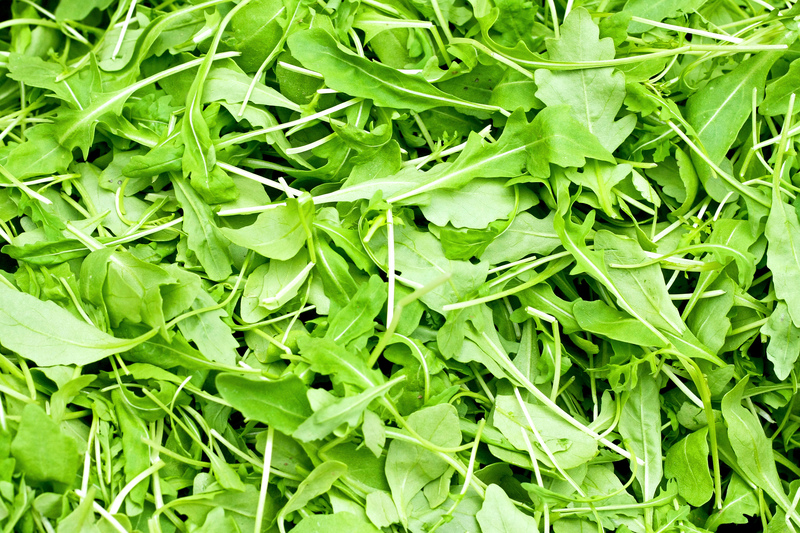 Arugula was another shunned green in our house – even by my husband. But I resorted to a little subterfuge by using small amounts in our salads and over time, an arugula salad on its own became a taste treat. My daughters now grow it in their gardens. As well by using palate pleasing cooking techniques, we can actually enjoy produce with bitter flavours thoroughly. Take rapini or broccoli rabe. Steamed on its own, it may not be enticing. But add some sautéed garlic, a splash of fruity extra virgin olive oil and a sprinkle of freshly grated Parmesan and it’s another story. As shoppers, it’s we who decide what is available at the green grocers or the local supermarket. Let’s make a difference. What’s your experience with both beautiful and bitter fruits and vegetables? Please share in the comment section below. ← What’s the cost of perfection?